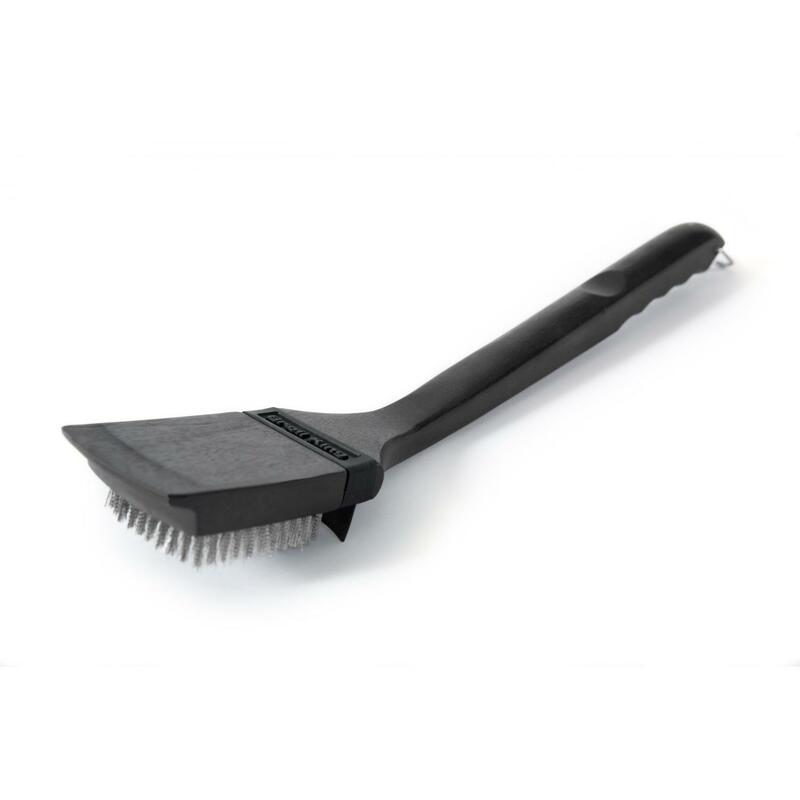 Product Description: Broil King 18-Inch Grill Brush With Wood Scraper. 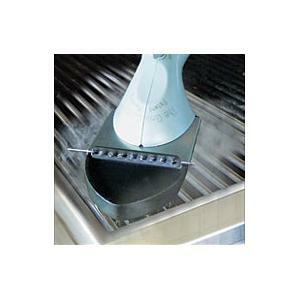 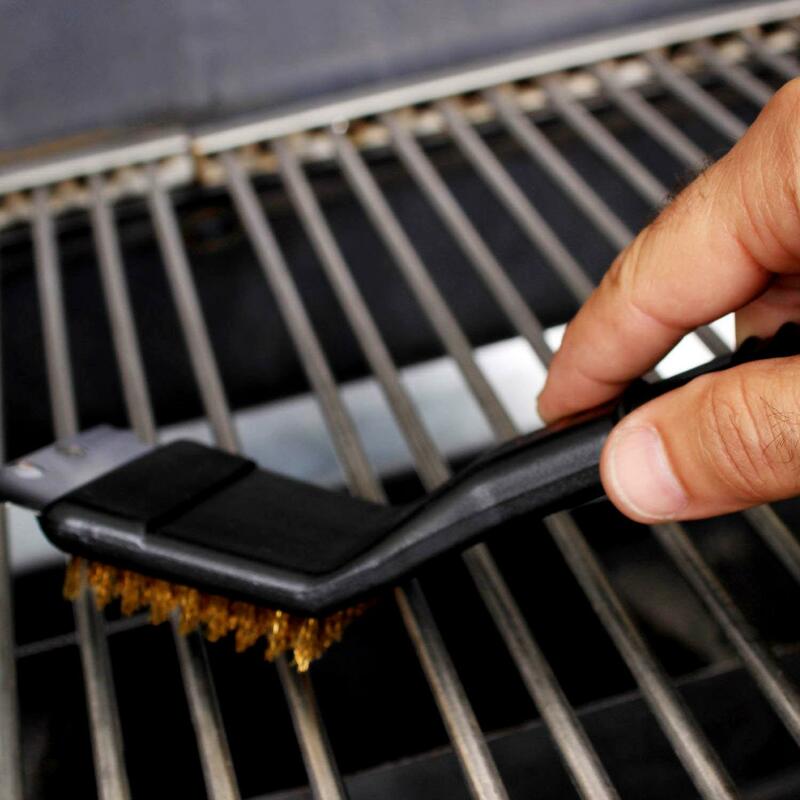 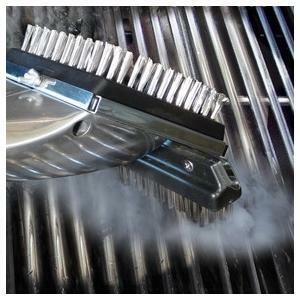 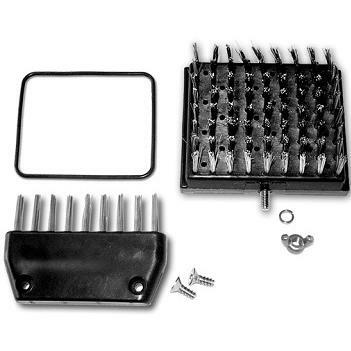 This Broil King grill brush features durable stainless steel bristles for deep cleaning. 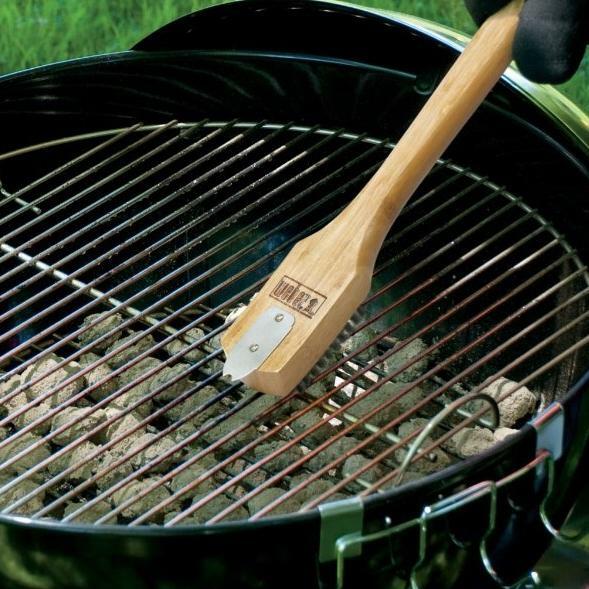 The contour hardwood grip handle has an ergonomic fit. 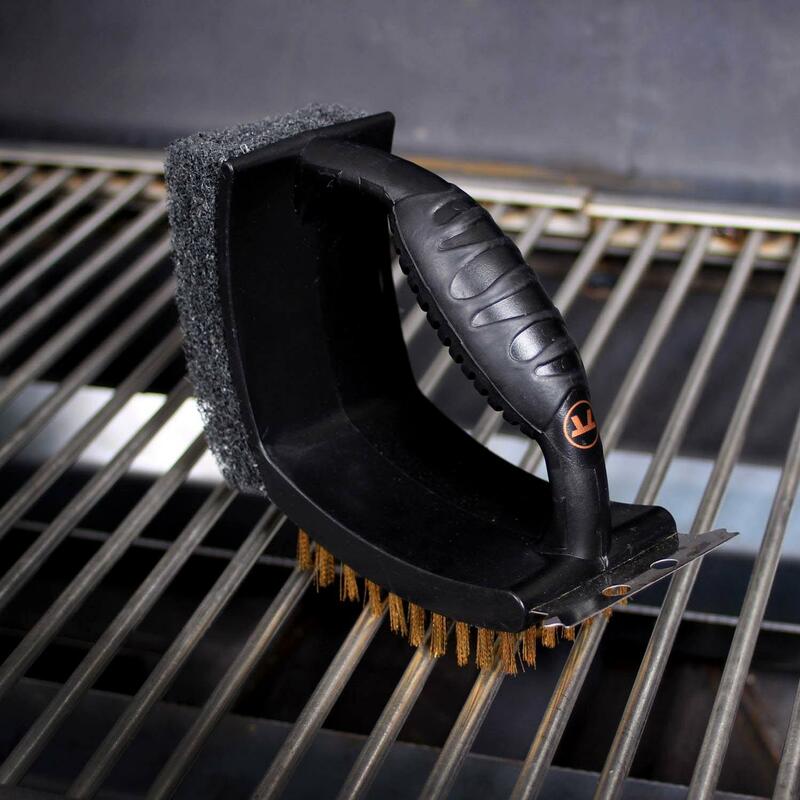 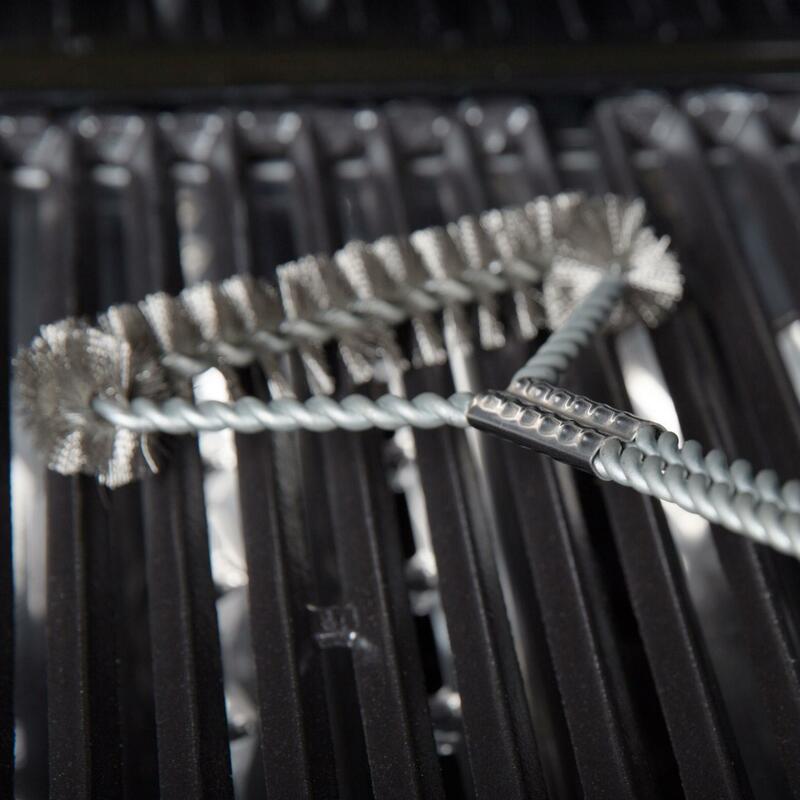 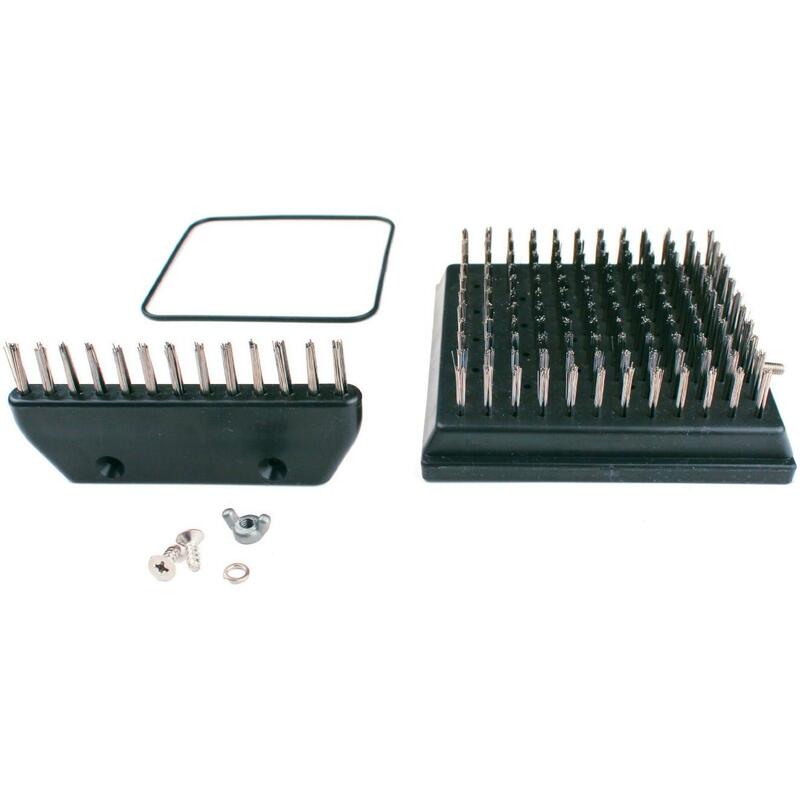 The integrated wood scraper will not damage porcelain coated grill grates.